July 9th in Social Media by Wordpress Jedi . Add Facebook comments: want to get your Facebook visitors more engaged with your content? 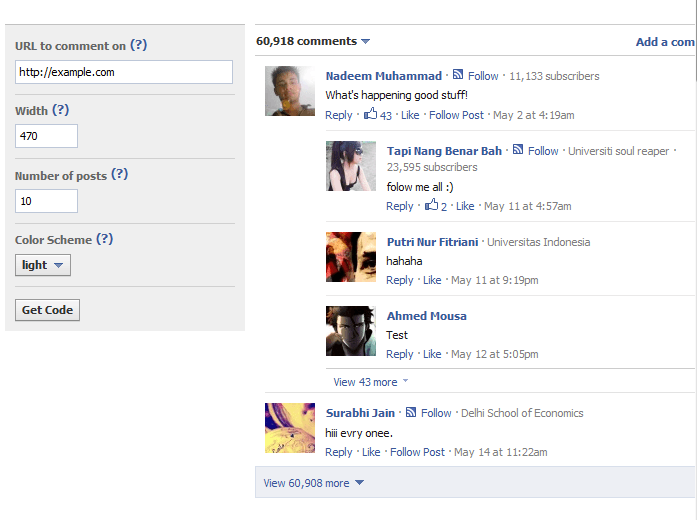 Implementing Facebook comments is not a bad idea. The good news is Facebook makes it very easy to add this to your site. Take advantage of Facebook recommendations: adding Facebook Recommendations box to your site could help your visitors discover your best work faster. Just install the Facebook plugin to take advantage of this feature. 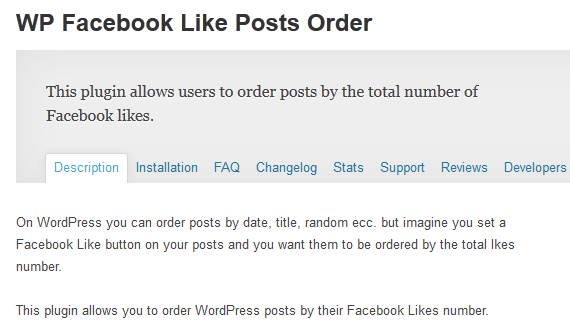 Add a floating Facebook Like button to WordPress: Sharebar is your best friend here. 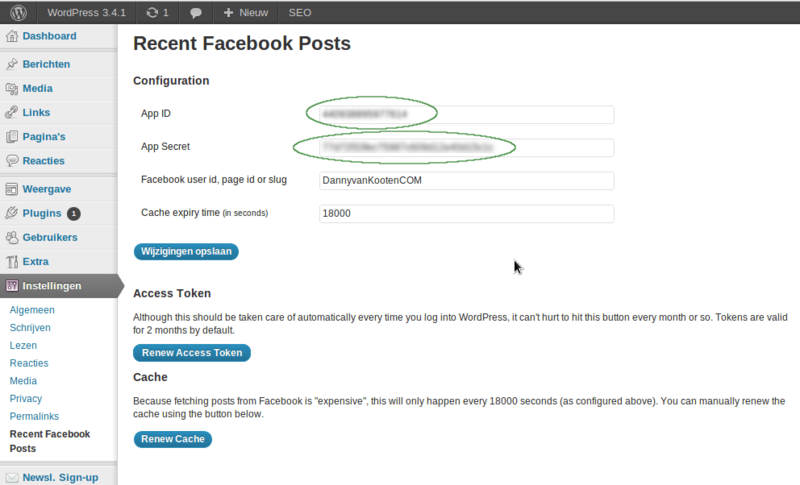 It lets you add Facebook and other buttons to your site in a way that your visitors won’t miss them. 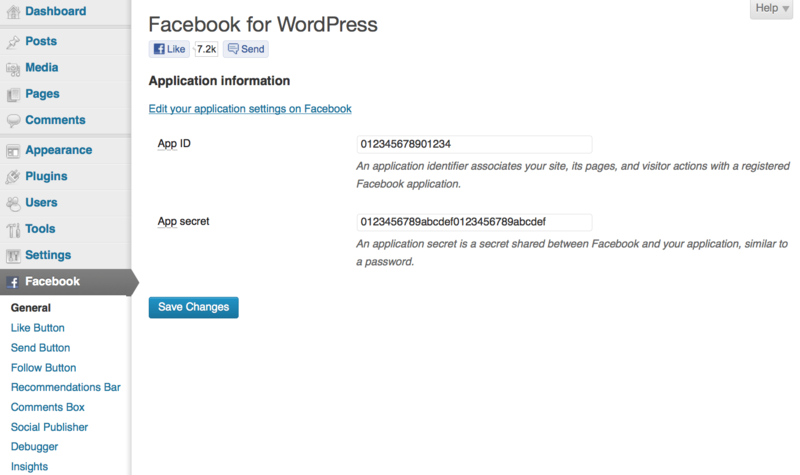 Target your Facebook audience with Wibiya: the new Wibiya is quite a powerful toolbar for WordPress. It lets you target your audience in various ways, including by social network. Use a Facebook page lightbox: not all your visitors will see your Facebook buttons and boxes. Facebook Page Promoter Lightbox is one of many plugins you can install to promote your page more aggressively. 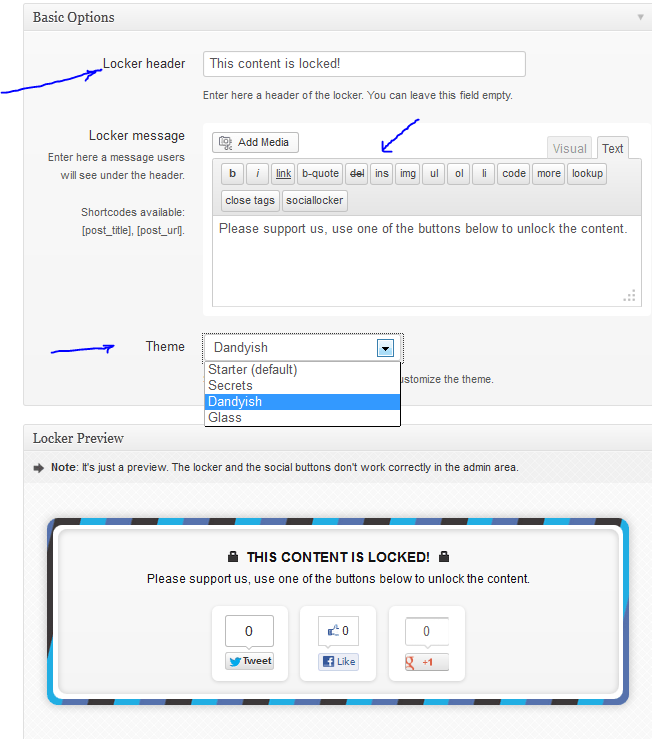 Implement social lockers on your website: you have to be a bit careful here. Even if you are giving your audience the greatest content in the world, some of your visitors may not like this approach. The practice is worth testing though. Take advantage of social analytics: how your visitors interact with your posts provides you with ideas on how to improve your content strategy. You should take advantage of social analytics tools to identify the types of posts that get the most Facebook likes, tweets, or +1 votes. 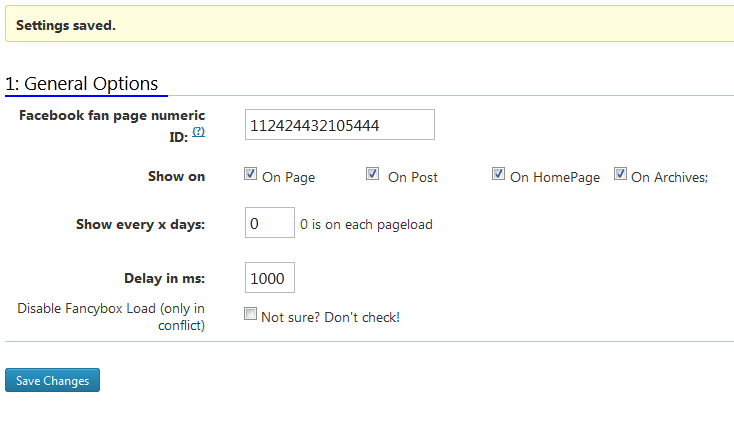 Display popular posts by Facebook likes: this is another way to keep your visitors on your website for longer. Many popular posts that we have covered here use hits to display your top posts. Relying on social votes to find your best posts might work better. Order your posts by Facebook like: we have covered many ways you can go about re-ordering your posts. Doing so by the number of likes your posts have received is an interesting idea to explore. Post your content to Facebook: this is a no-brainer. You can use Hootsuite, Buffer, and many other tools to help with the process. 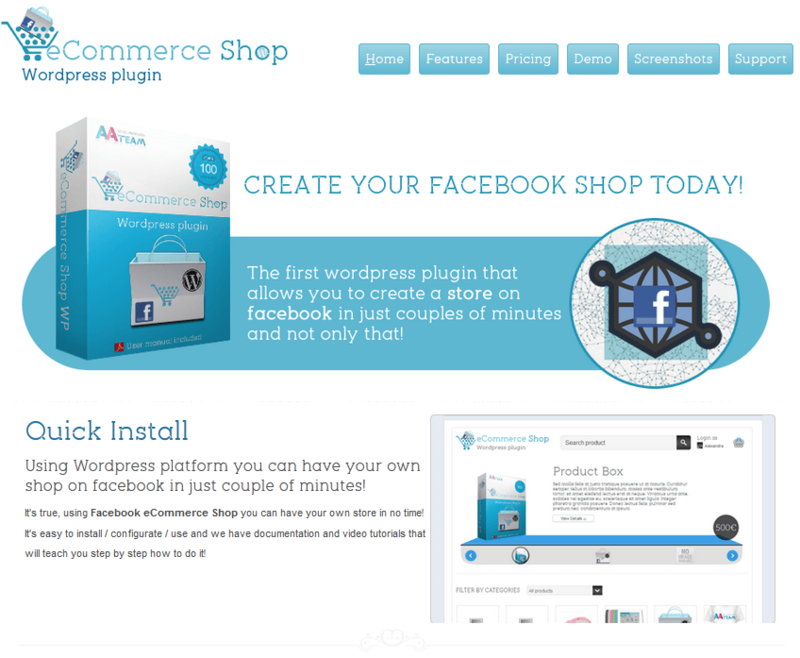 Build and promote your Facebook shop: the idea of selling things on Facebook is not new. You should take time to integrate your shop with your site for get even better results. Display your recent Facebook posts on your website: this may not be necessary if your Facebook and WordPress posts are identical. But that’s not how successful Facebook pros run their pages. 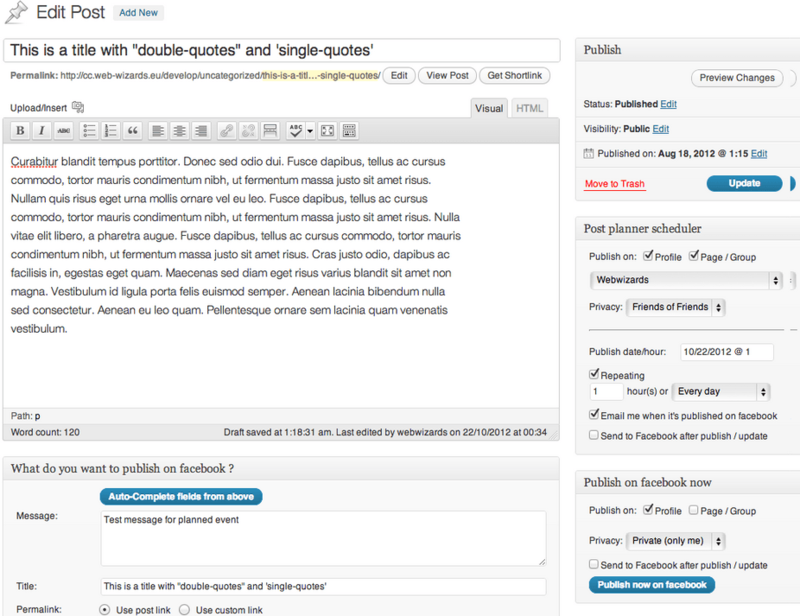 Adding the Recent Facebook Posts plugin to your site is one way to display your Facebook posts on your site. Promote your petitions: Facebook provides you with a great channel to get attention for your favorite causes. You can use plugins such as SpeakUp! 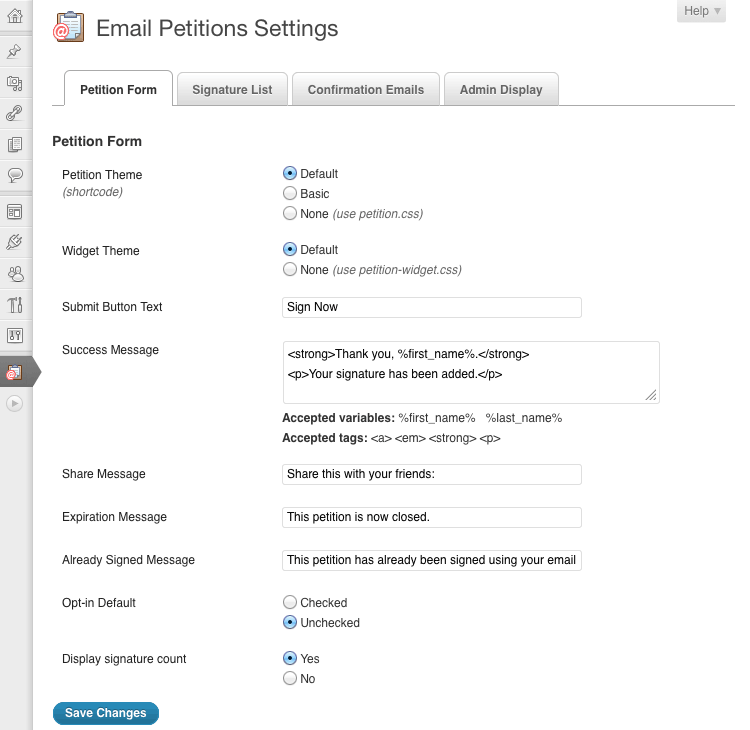 to promote your petitions and gain more signature with the help of your Facebook fans. WordPress gamification & Facebook: many businesses are relying on gamification to keep their audiences more engaged. You can use gamification tactics to get more Facebook Likes or tweets. 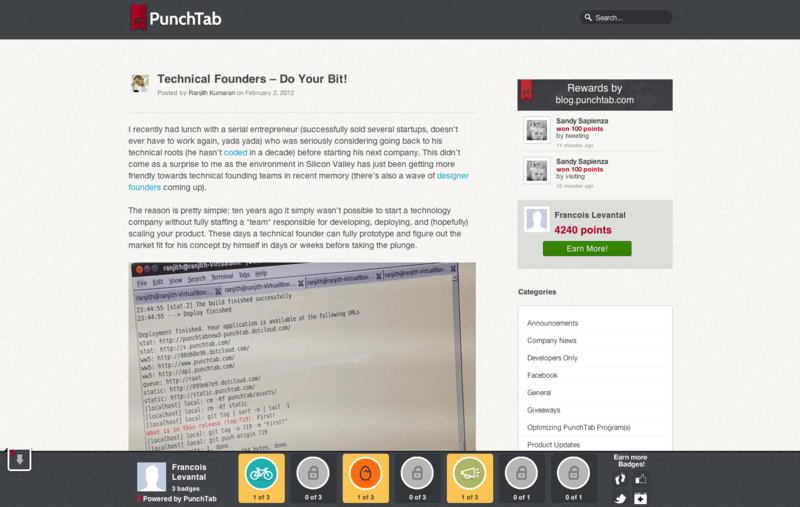 PunchTab is just one service you can use for the job. 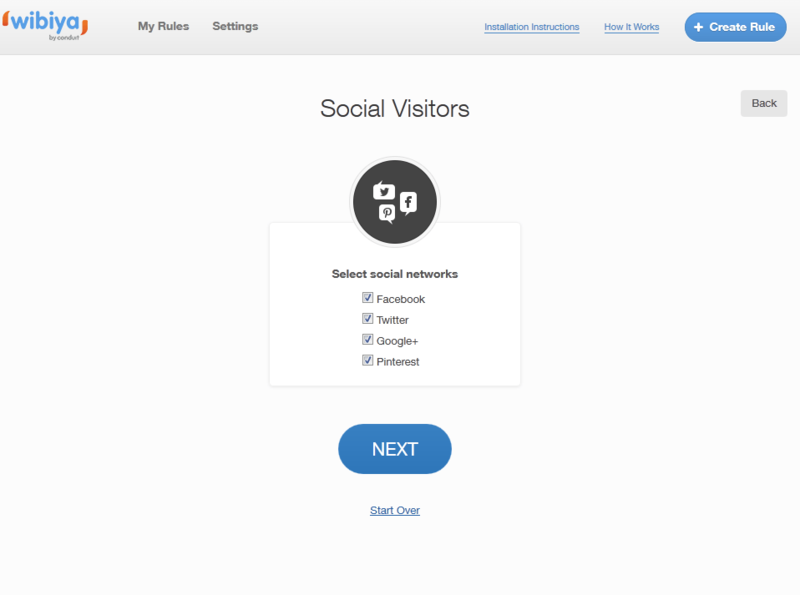 Create your own social timeline: are you very active on multiple social networking sites? 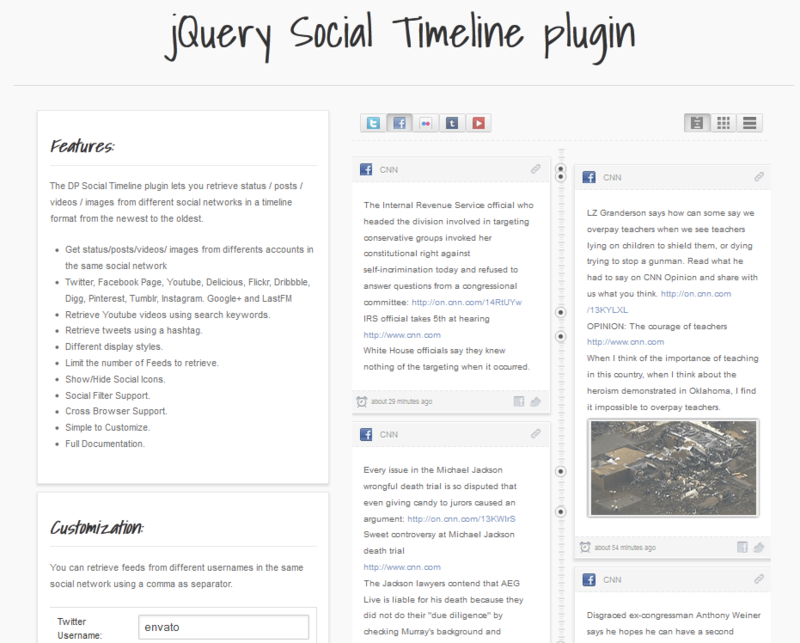 Plugins such as WordPress Social timeline can help. This particular script retrieves and displays your Facebook, Twitter, Pinterest, and other content you have shared on social networking sites. You will still need a solid Facebook strategy to have successful campaigns. 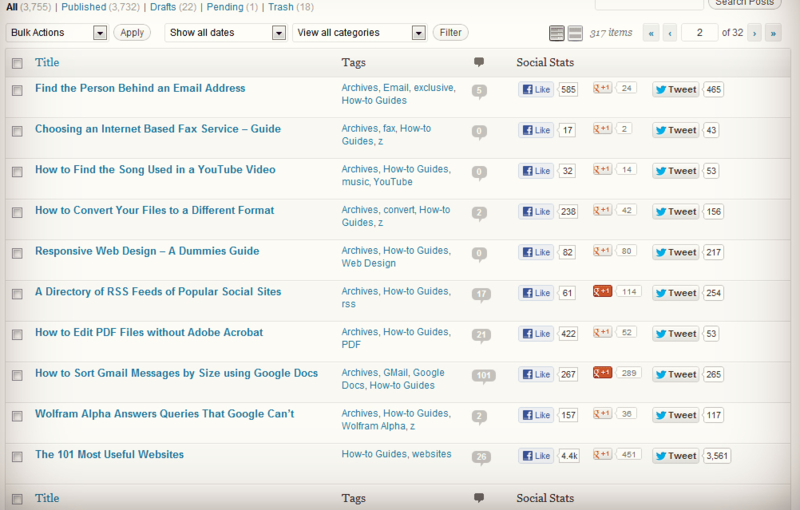 The above plugins and scripts make your site Facebook-friendly and give it a better chance to get more Facebook love. Thanks for sharing the new Wibiya!